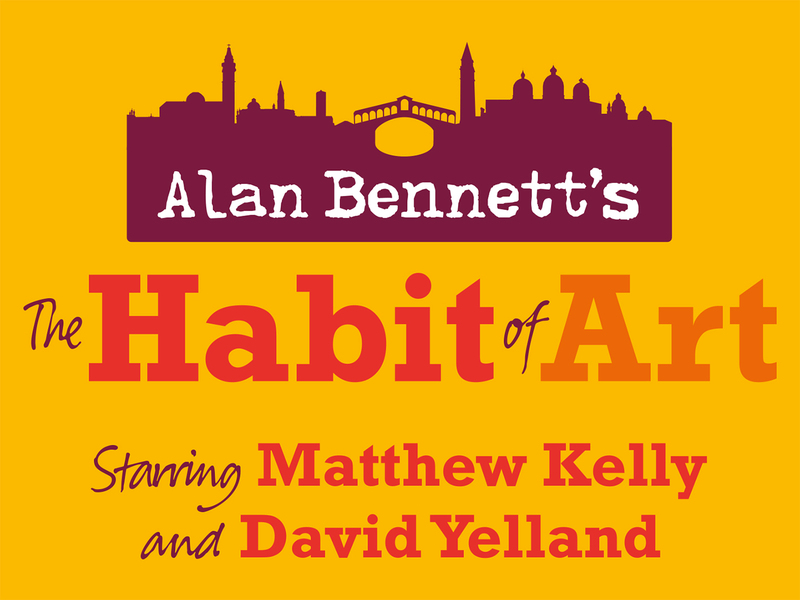 The Original Theatre Company and York Theatre Royal will present the first ever revival of Alan Bennett’s THE HABIT OF ART directed by Philip Franks and starring Matthew Kelly as W. H. Auden/Fitz and David Yelland as Benjamin Britten/Henry. The tour begins on 30 August 2018 at York Theatre Royal. THE HABIT OF ART explores friendship, rivalry and heartache, the joy, pain and emotional cost of creativity. It is centered on a fictional meeting between poet W. H. Auden and composer Benjamin Britten. Bennett wrote it as a play-within-a-play – actors Fitz, Henry, Tim and Donald are rehearsing a play called Caliban's Day under the direction of stage manager, Kay, and in the presence of the playwright, Neil. In Caliban's Day, a fictitious meeting occurs in 1973 in Auden's (Fitz) rooms at Oxford not long before he dies. Britten (Henry) has been auditioning boys nearby for his opera Death in Venice, and arrives unexpectedly – their first meeting in 25 years after falling out over the failure of their opera Paul Bunyan. 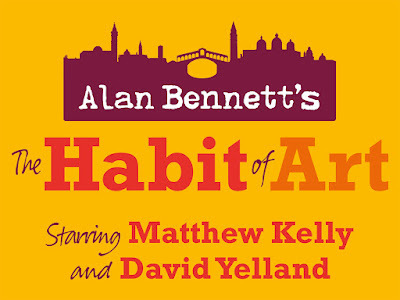 Alan Bennett’s THE HABIT OF ART premiered at the National Theatre in November 2009, directed by Nicholas Hytner and starring Richard Griffiths, Alex Jennings and Frances de la Tour. The National then toured the production in Autumn 2010 with a new cast led by Desmond Barrit, Malcolm Sinclair and Selina Caddell. 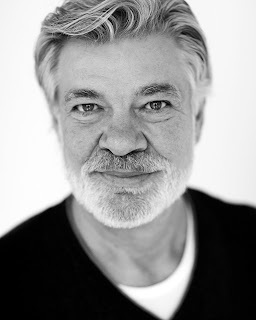 Matthew Kelly’s West End credits include Waiting For Godot with Ian McKellan and Roger Rees, Tim Firth’s play Sign of the Times, the musical Lend Me A Tenor! and Lennie in the Birmingham Repertory Theatre’s production of Of Mice and Men at the Savoy Theatre, for which he won the Olivier Award for Best Actor. Other recent theatre includes Pride & Prejudice (Regent’s Park Open Air Theatre & UK Tour), The Jew Of Malta, Volpone and Love’s Sacrifice for the RSC, and Toast (Park Theatre & 59E59 in New York). Matthew’s television work includes the award-winning thriller Cold Blood, Benidorm and Bleak House, though he is probably best known for presenting You Bet! and Stars in their Eyes. 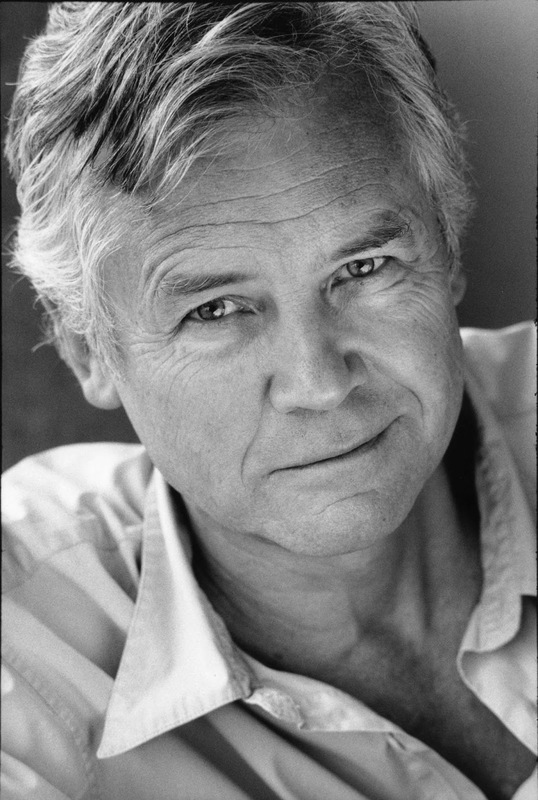 David Yelland’s most recent theatre credits include Witness for the Prosecution (London County Hall), A Winter’s Tale (Shakespeare’s Globe), Taken at Midnight (Chichester Festival Theatre and Theatre Royal Haymarket). West End credits include Deathtrap (Garrick), The Deep Blue Sea (Haymarket), The Prime of Miss Jean Brodie (Strand), Richard III (Savoy – for which he won the Clarence Derwent Award), Life x3 (Savoy) and Man and Boy (Duchess). His television credits include the title role in David Copperfield, Nick Rumpole in Rumpole of the Bailey, George in Agatha Christie’s Poirot, EastEnders, The Crown and Endeavour. Film credits include Coriolanus (directed by Ralph Fiennes), Field Marshal Haig in Michael Morpurgo’s Private Peaceful and The Prince of Wales in Chariots of Fire. Philip Franks is an award-winning director and has directed shows at the National Theatre, Chichester Festival Theatre, the Open Air Theatre Regent’s Park, the Edinburgh International Festival, and in the West End. As an actor, Philip Franks has worked at the Royal Shakespeare Company, the National Theatre, in the West End and on Broadway, as well as in most of the country’s leading regional theatres. He is well known for his television work such as Bleak House, Martin Chuzzlewit, Heartbeat and The Darling Buds of May. The 2018 Tour of THE HABIT OF ART will be directed by Philip Franks and designed by Adrian Linford, with lighting by Johanna Town.